Last week, 197 nations at the United Nations Environment Programme signed an agreement to phase out hydroflurocarbons beginning in 2019. For many people, the threat posed by hydroflurocarbons was relatively unknown until the announcement on October 15, so we thought we’d dedicate this week’s blog to examining exactly what this substance is, and how it’s doing damage to the environment. Scientifically speaking, hydroflurocarbons are organic compounds consisting of carbon, fluorine and hydrogen atoms. 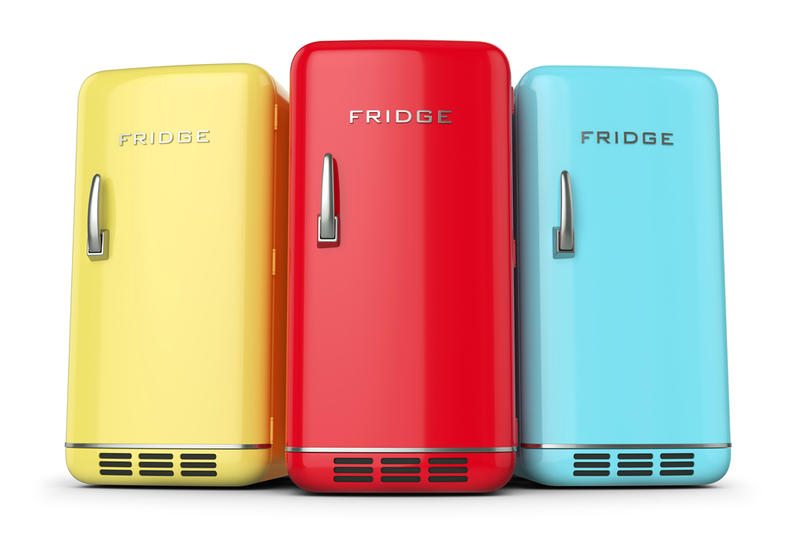 Synthetically produced, HFCs are used as refrigerants in place of halons and chloroflurocarbons which were identified as ozone depleting substances in the late 1980s. HFCs are chemically stable, nonreactive, and relatively non-flammable. HFCs come in both liquid and gas form. Are they present in my home or business? Hydroflurocarbons are used in a wide range of cooling systems including refrigerators, freezers, data centre cooling technology, and air conditioning systems. They are also used in the production of polymer foams as blowing agents, as solvents used to clean plastics and metals, as plasma etching for semiconductor technology, and as propellants in asthma inhalers. So if you have a fridge, air conditioning system, fire extinguisher, or cleaning products on your property, you probably own something that contains hydroflurocrbons. Although hydroflurocarbons do not deplete the ozone, they are a potent greenhouse gas with a 100 year global warming power some 3.770 times that of carbon dioxide. To put that into context, on average HFCs produce as much pollution on an annual basis as 300 coal fired power plants. HFCs break down in the lowest portion of the atmosphere (known as the troposphere) where the carbon fluorine bonds trap solar radiation (specifically infrared radiation) and redirect the radiant energy toward the Earth’s surface in something known as the radiative forcing effect, which contributes to global warming. What does the agreement mean? The growing use of hydroflurocarbons in manufacturing has soared since the phasing out of ozone depleting substances in the late 1980s, and the only real way to deal with the threat they pose to human health and the planet is to phase out their use on an international scale. The new agreement, which is an amendment to the 1987 Montreal Protocol, is being lauded as the largest temperature reduction achieved by a single agreement and is the equivalent of halting the planet’s fossil fuel CO2 emissions for over two years. Alpha Environmental offer specialised environmental consulting in Melbourne. To learn more about our capabilities, please don’t hesitate to get in touch with us by calling (03) 9415 8002.